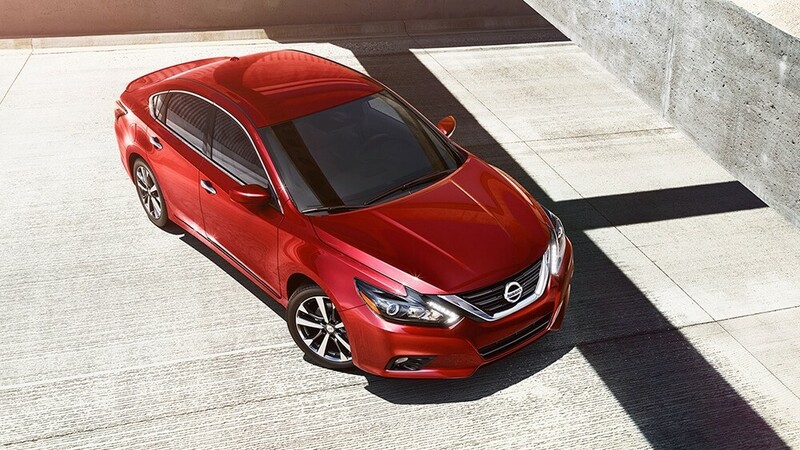 The 2017 Nissan Altima has finally made its way onto dealerships across America. 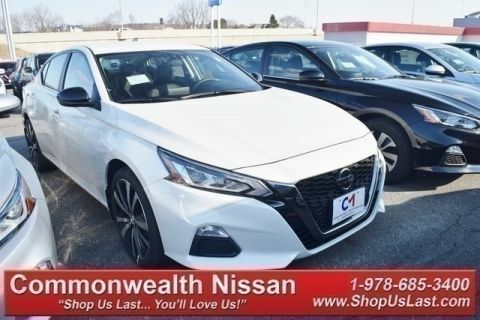 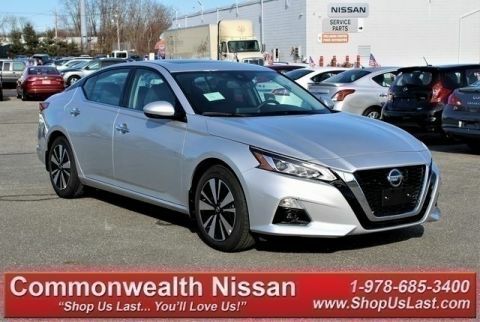 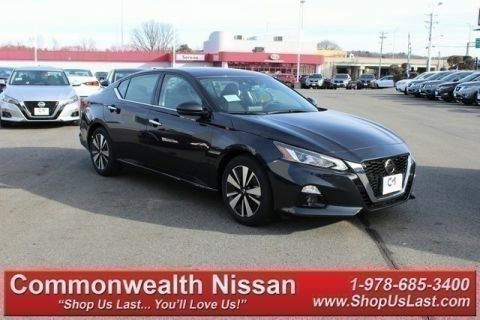 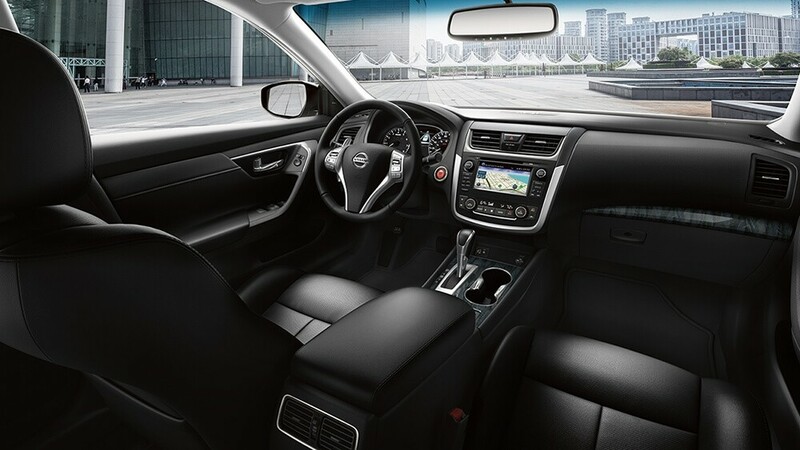 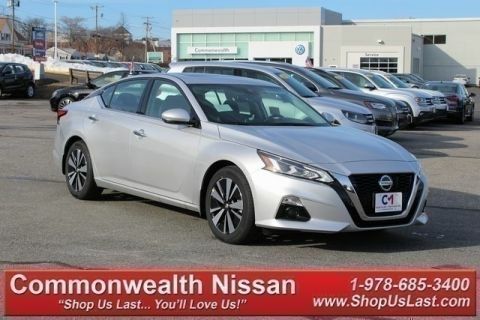 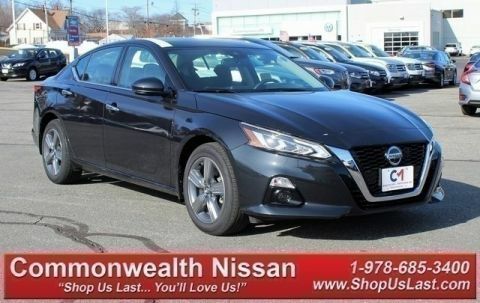 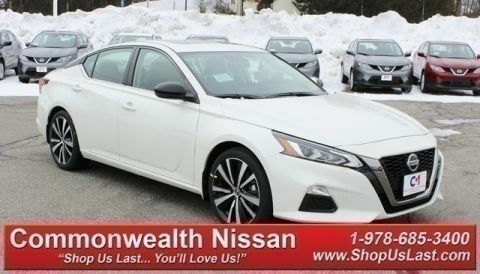 With so much greatness in one vehicle, it makes sense that Nissan split the vehicle into a variety of available trim levels. 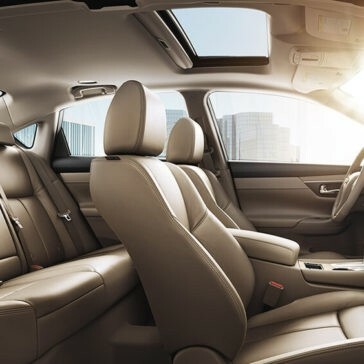 As you contemplate your next vehicle purchase, it’s exciting to imagine how your new car might serve you on the road, and what you’ll be able to do behind the wheel. 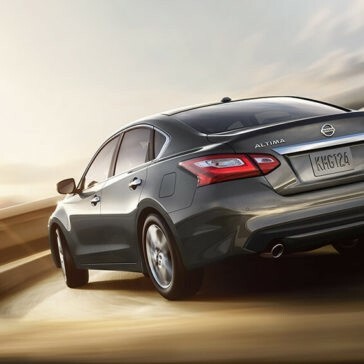 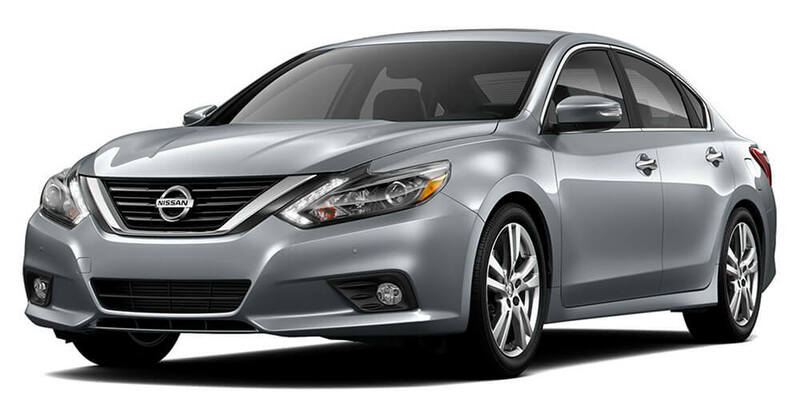 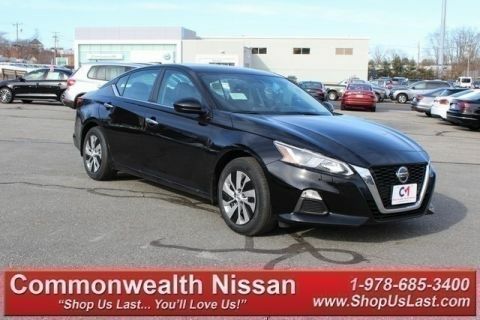 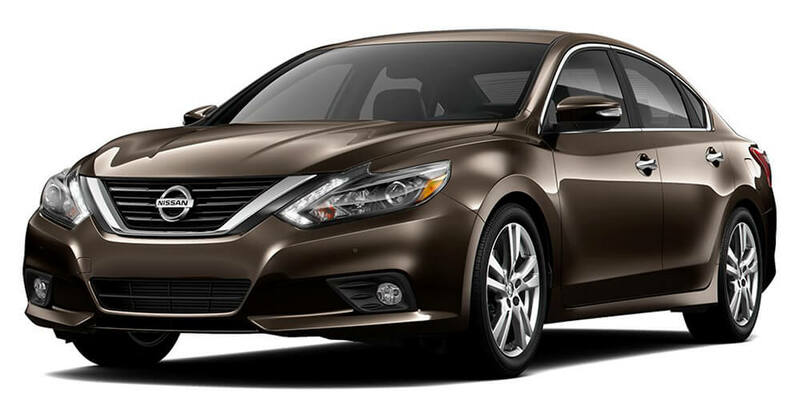 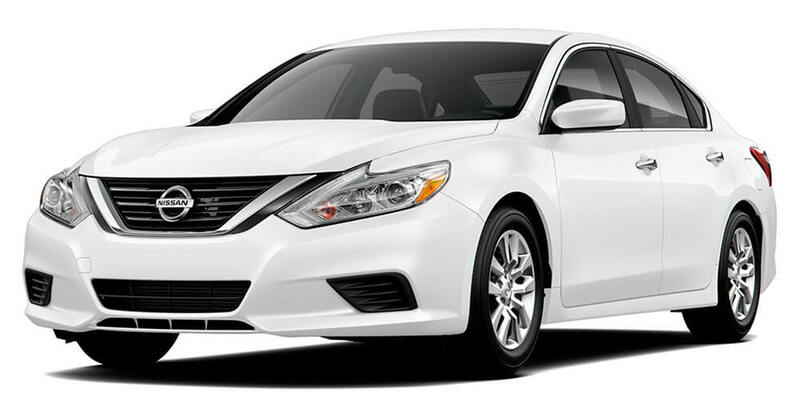 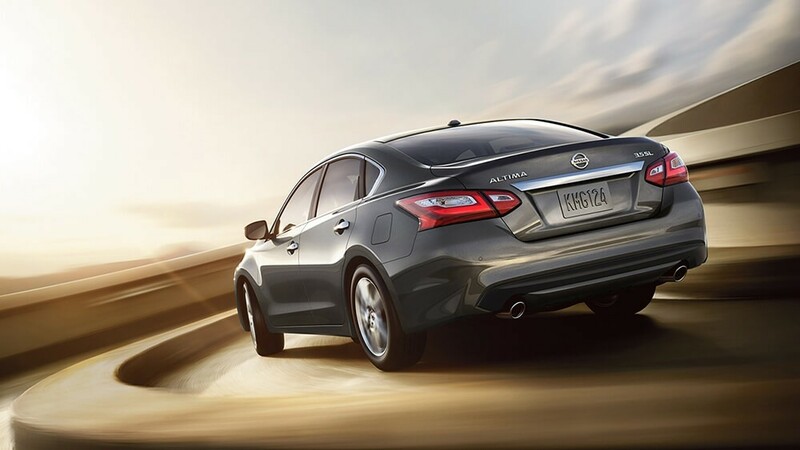 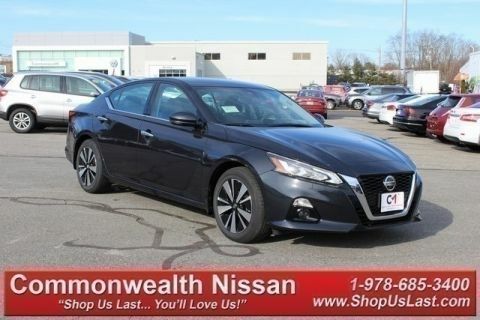 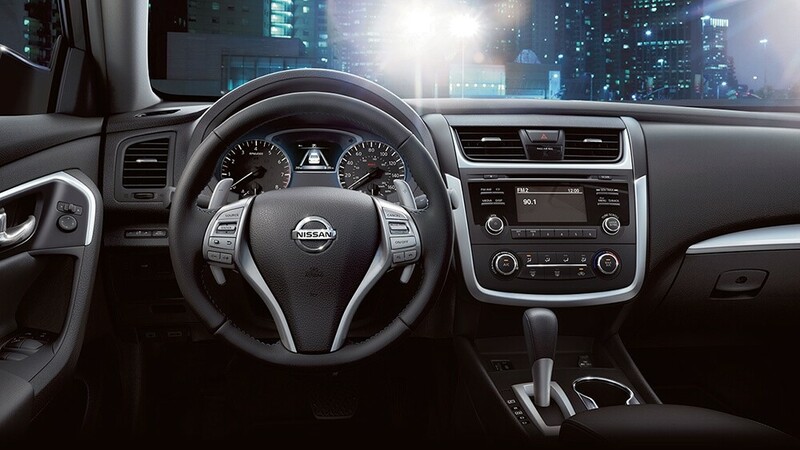 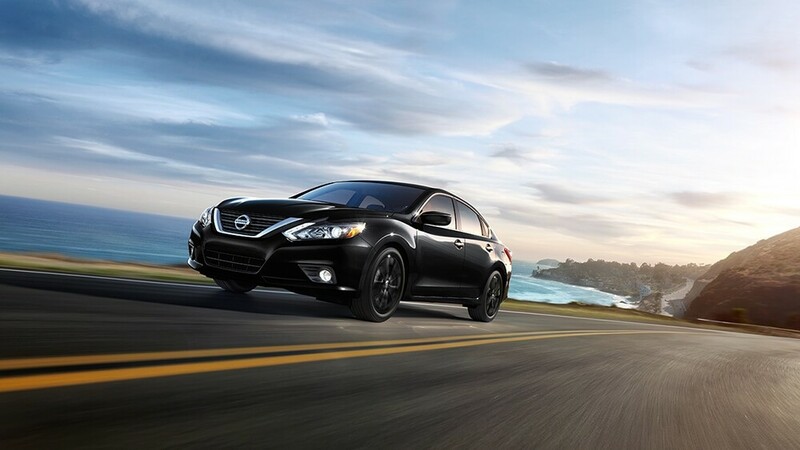 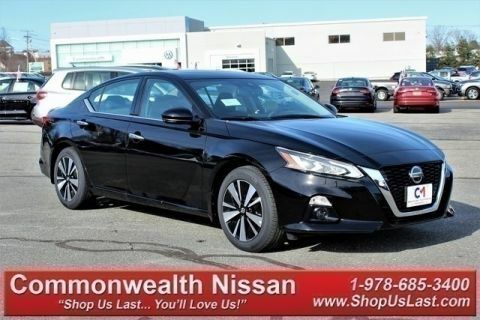 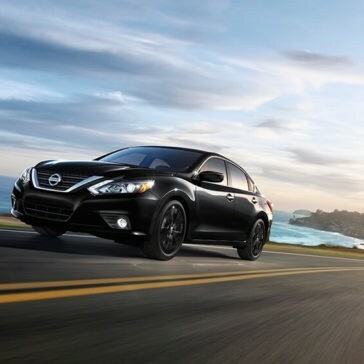 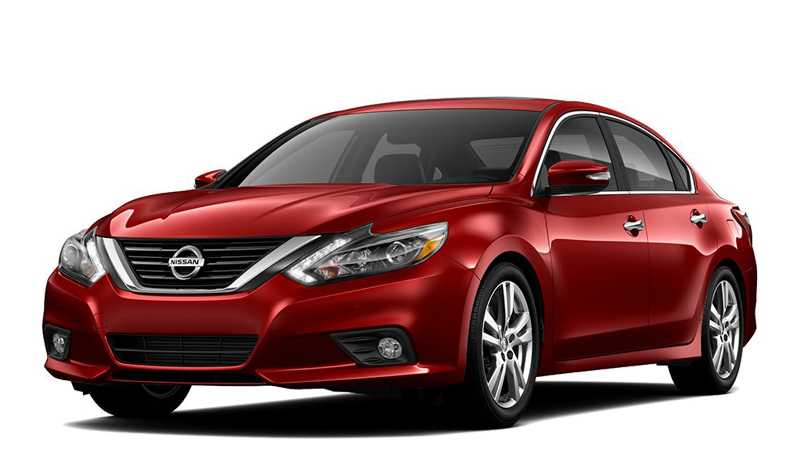 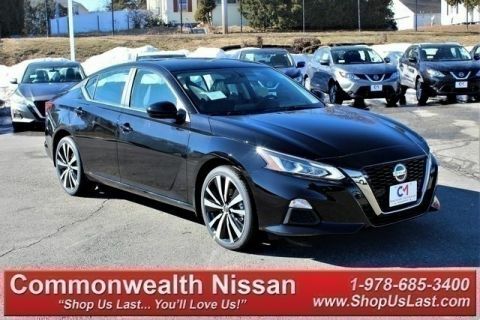 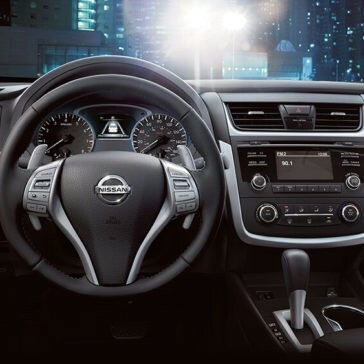 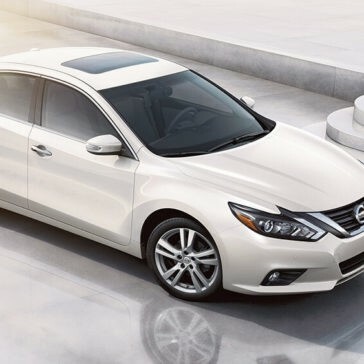 With two distinct engines from which to choose and various features geared toward performance, the 2017 Nissan Altima is quite the appealing option for the thrill-seeker in all of us, and despite its peppy performance, it still remains efficient. 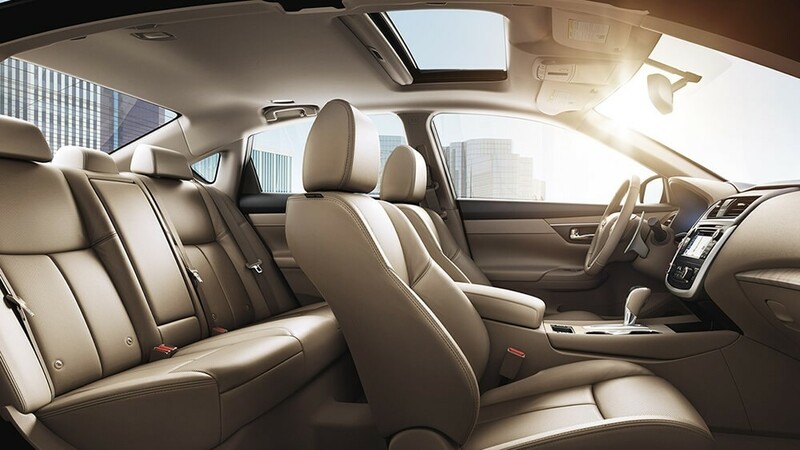 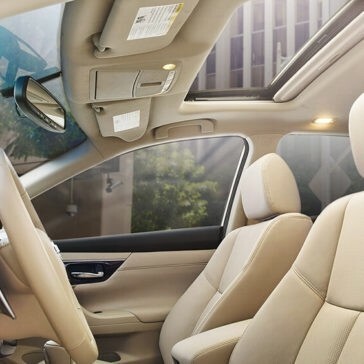 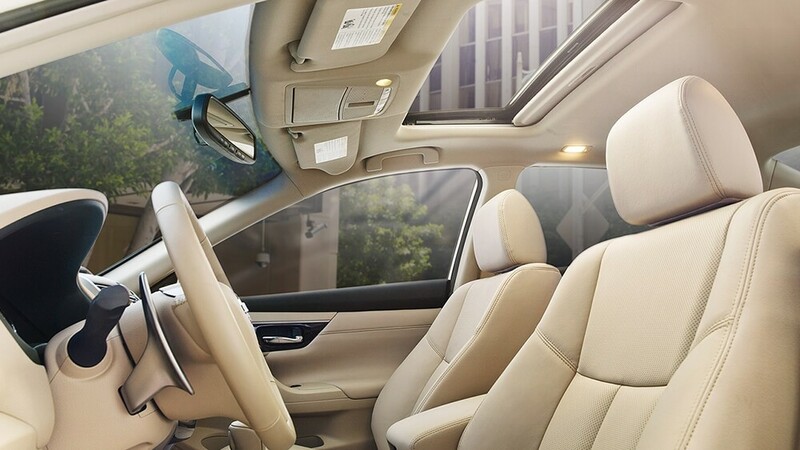 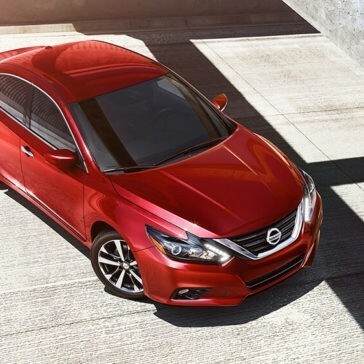 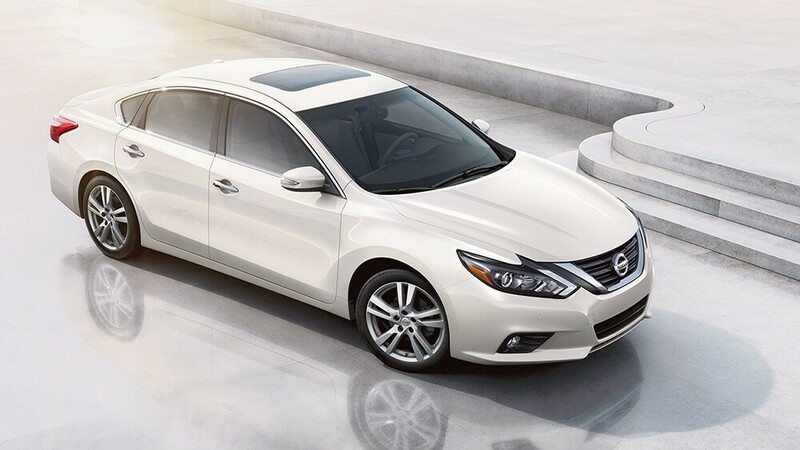 The new 2017 Nissan Altima safety features set it above the average sedan, giving Massachussetts drivers access to affordable, state-of-the-art safety tech.